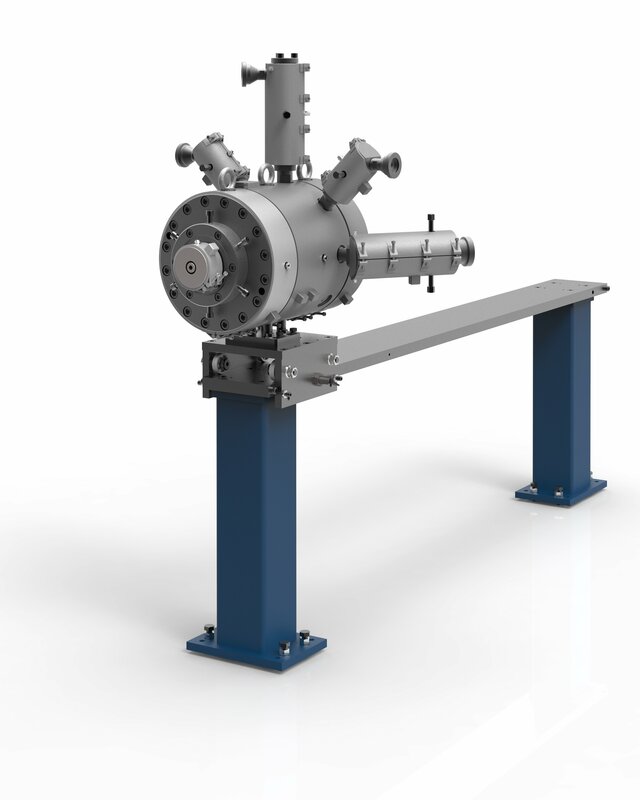 Consultation products for Pipe & Tube have been added to the Maillefer portfolio and more are expected in the coming months. These products are part of our know-how offering. Our aim is to support you in your business by bringing the added value needed so that you can be successful. 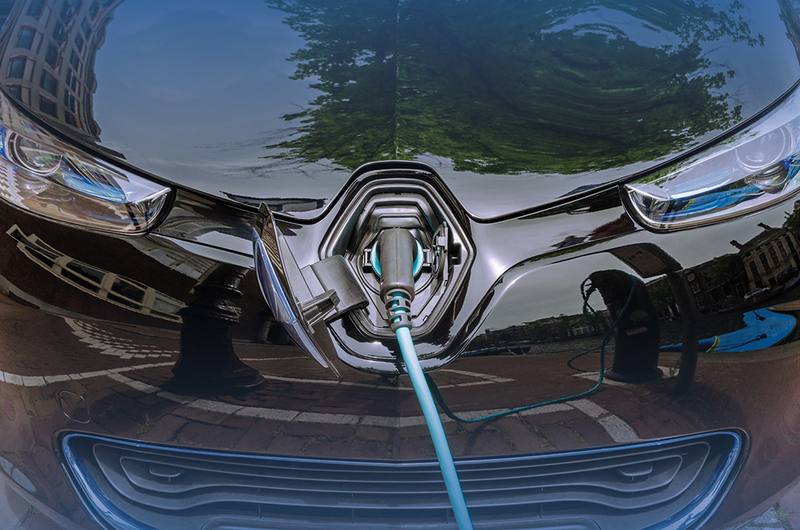 Not since the 19th century, with arrival of the first motor vehicles, including electric, have we seen such upheavals in the automotive industry. Consequently, new uses for plastic tubes are showing up under the hood. The changes are coming at a steady pace. 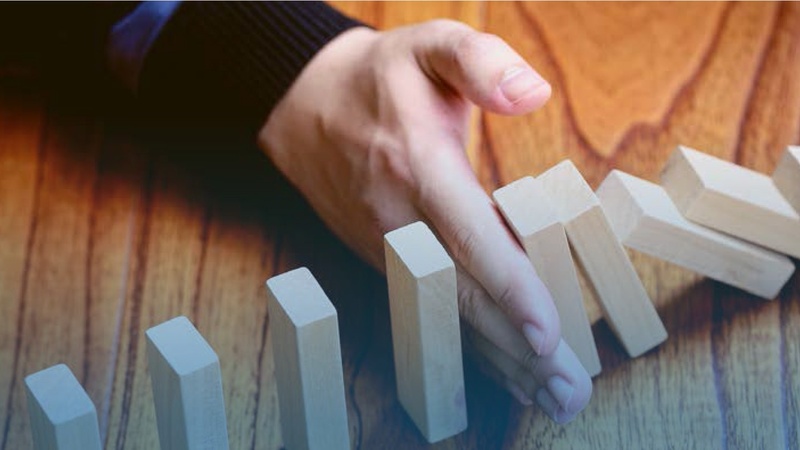 How ready are you to respond to new demands coming from the tier 1 suppliers? 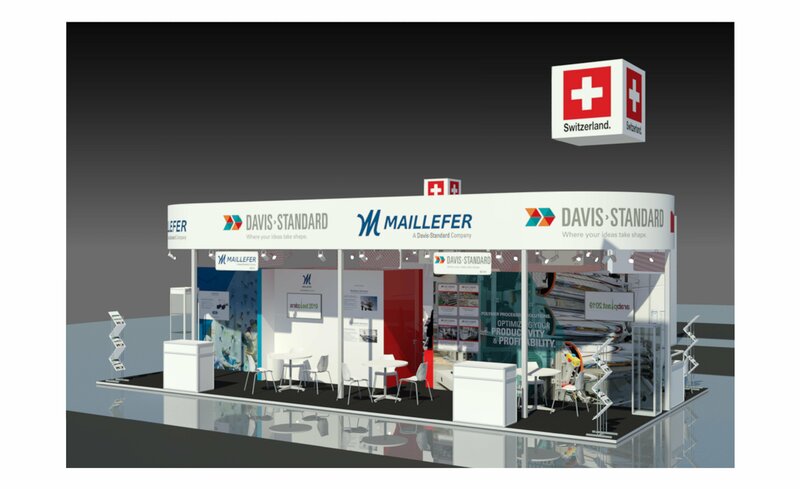 This year's edition will have Maillefer and Davis-Standard sharing a stand at Arabplast 2019 in Dubai, UAE, from January 5 to 8. Register, come visit, and benefit from the synergy. The annual Irrigation Show & Education Conference, takes place this year in Long Beach, California. 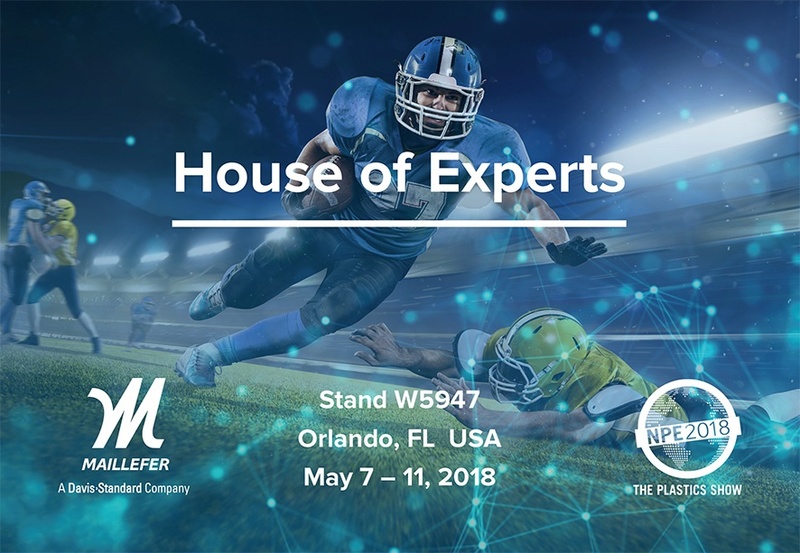 Maillefer will be at booth 1251 from December 5 to 7, 2018. 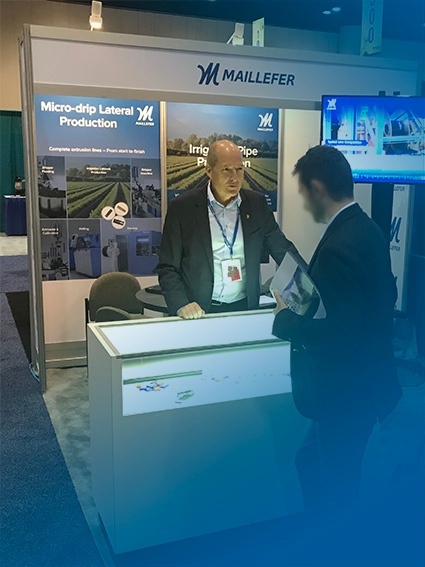 We are presenting the latest micro-drip irrigation lateral manufacturing technologies in product design, materials, applications and processes. An extrusion line is composed of many components linked together in series. When a supplier delivers a less than reliable piece of equipment, the likelihood of line failure grows and the level of acceptability drops. 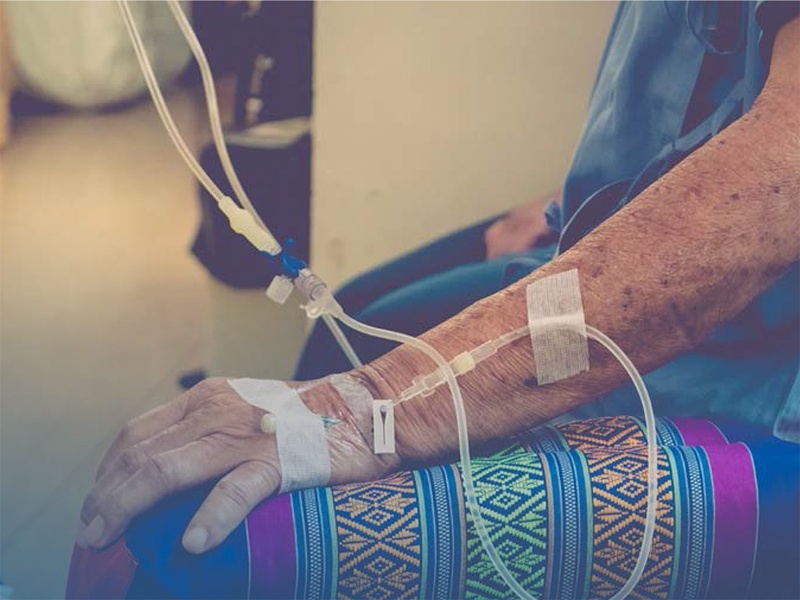 We can only insist that particular care be exercised when choosing your extrusion equipment and provider. Oriental Electrical Components Pvt. 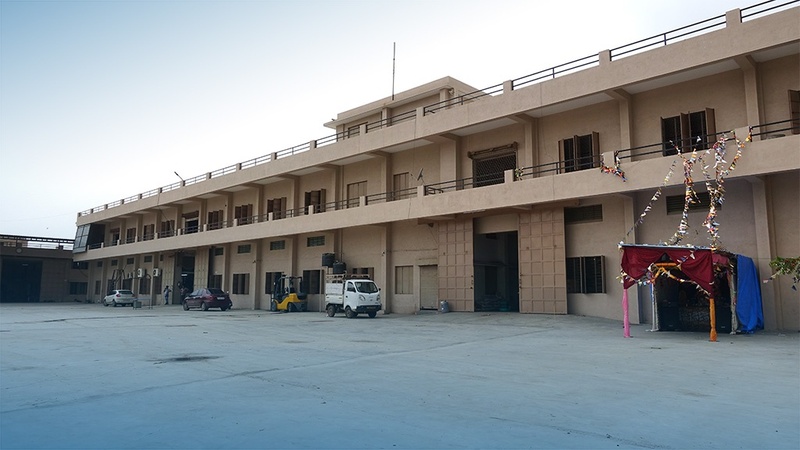 Ltd.is a family owned & operated manufacturing company established in 1974, based in India and serving a global market. With three manufacturing facilities spread across nearly 2 hectares (or 5 acres), they provide a wide range of products covering electrical connectors, cable accessories & plumbing fittings. We wanted more speed from our extrusion lines for soft PVC intravenous (IV) tube and we got it. The jump is considerable. It increases production capacity by more than a third, thanks to improvements on the cooling section. But that is not all. The added performance called for more melt flow, which was found by upping the extruder size. Overall, our PML 032//Explore line now gives you more performance while keeping within a compact layout. This year's NPE promises to be bigger than ever. This is definitely true with Maillefer's participation. Come discover innovation and how we have become Stronger Together with Davis-Standard. Do you know how to make the most out of your production? With the experience of over 4,000 line deliveries, we have now launched a full stack of expert services. 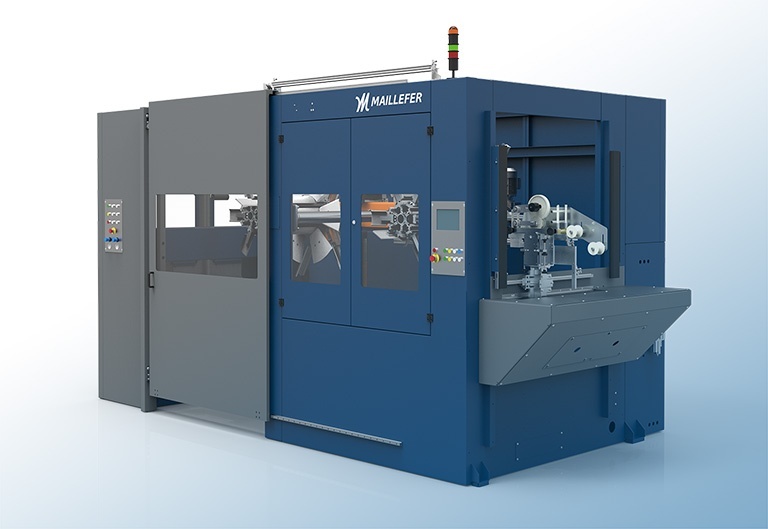 Now, our website provides you more information about our wide range of consultation products: Maillefer Factory System, Maillefer Piloting, Production Competence and Production Optimization. Great news for pipe manufacturers! We've just reduced cycle times on all recent TCA coilers by 6% to over 10%. Plus we've added a single strap feature on our smaller model. Imagine what those fewer seconds can get you in terms of coil lengths. The ability to satisfy buyers with coils in sizes ready for consumers may be the manufacturing advantage that you've been waiting for.